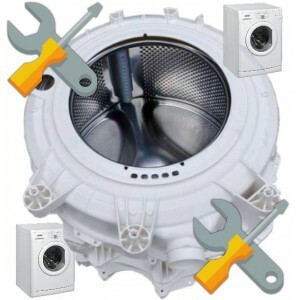 47na 595 termostato lavastoviglie rex it 560 n 47na 595 thermostat dishwasher rex it 560 n..
526005500 TERMOSTATO TEFD 37NA-62NA RIPR AUTOM LSB GENERICO 651016583Ricambio per:LVST Bompani 5LS60..
526007700 TERMOSTATO VASCA TEFI 90NC +SICUR RESIS LSB GENERICO 651016608Ricambio per:LVST Bompani 5L..
526022300 TERMOSTATO TEFI 62NA RIPR AUTOM LSB GENERICO 651016689Ricambio per:LVST Bompani 5LS60B Bom..
526025301 TERMOSTATO CON RIPRISTINO MANUALE TEFI 85NC FP RIPR MANU LSC-LSCI ZERTAN 651016707Ricambio..
526025401 TERMOSTATO CON RIPRISTINO MANUALE TEFD 45NA-90NC FP RIPR MANU LSC-LSCI ZERTAN 651016708Ric..
526025501 TERMOSTATO TEFD 53NA-65NC RIPR AUTOM LSC-LSCI ZERTAN 651016709Ricambio per:LVST ATLA 5LS60..
526027101 TERMOSTATO CON RIPRISTINO MANUALE TEFD 85NC-65NC RIPR MANUAL LSC-LSCI ZERTAN 651016716Rica..
526027201 TERMOSTATO TEFD 53NA-45NA RIPR AUTOM LSC-LSCI ZERTAN 651016717Ricambio per:LVST ATLA 5LS60..
526027301 TERMOSTATO TEFI 53NA RIPR AUTOM LSC-LSCI ZERTAN 651016718Ricambio per:LVST Bompani 5LS60C .. 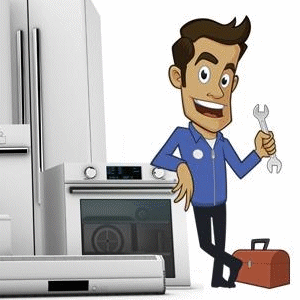 KIT TERMOSTATI PER LAVASTOVIGLIE CANDY CDW 376 S THRMOSTATS KIT PER LAVASTOVIGLIE CANDY CDW 376 S ..
na60 596 termostato lavastoviglie rex it 560 n na60 596 thermostat dishwasher rex it 560 n..
SENSORE DI TEMPERATURA COD. 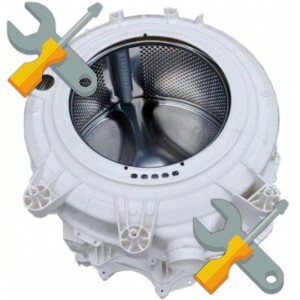 111316000 CODICE ALTERNATIVO: 44101/18.38 PER LAVASTOVIGLIE ELECTROLO..
termostato lavastoviglie smeg st 991 thermostat dish washer smeg st 991 PRODOTTO USATO E TEST..
TERMOSTATO PER LAVASTOVIGLIE CANDY CD 501 THERMOSTAT FOR DISHWASHER CANDY CD 501 PRODOTTO US..
TERMOSTATO PER LAVASTOVIGLIE CANDY CD 501, CE 637 XT ECLYPSA THERMOSTAT FOR DISHWASHER CANDY C..
TERMOSTATO COD. 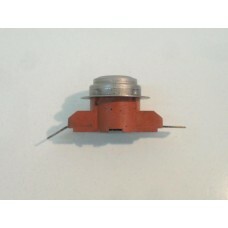 9289006 PER LAVASTOVIGLIE REX IT 961 WRD THERMOSTAT COD. 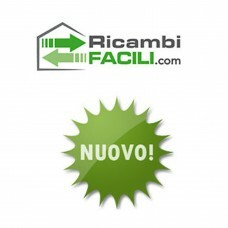 9289006 FOR DISHWASHE..
TERMOSTATO PER LAVASTOVIGLIE REX IT 56, tt 8 e, it 560 n THERMOSTAT FOR DISHWASHER REX IT 56, tt 8..